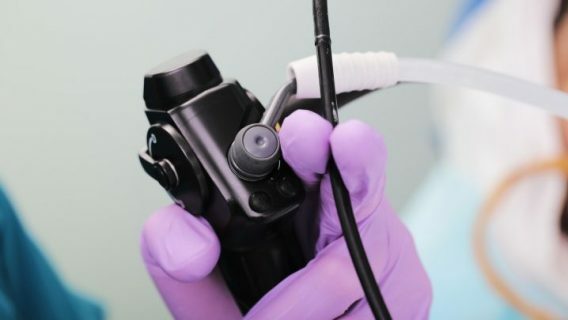 The manufacturers of endoscopes linked to superbug outbreaks failed to receive clearance before marketing their devices, failed to issue adequate cleaning instructions and failed to report adverse events. The U.S. Food and Drug Administration warned manufacturers Olympus, Pentax and Fujifilm of their violations in letters on August 12. 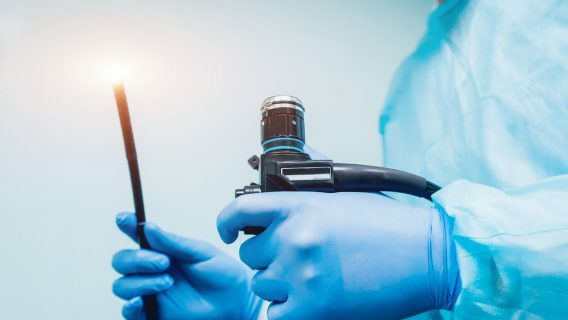 Superbug outbreaks linked to endoscopes made by the manufacturers resulted in infections and deaths in nine outbreaks in the U.S. and one in Europe. Superbugs are antibiotic-resistant bacteria, and infections are incredibly difficult to treat. According to the letters, the FDA warned Olympus for failing to report a device that may have caused death or serious injury within 30 days and for marketing a device without FDA clearance. Reports linked Olympus to six recent superbug outbreaks. The FDA warned Pentax and its parent company Hoya for failing to report serious injury or death caused by a device and for failing to provide valid instruction for cleaning the devices. The agency also requested records from Pentax to determine whether the company needed clearance to market its device. The FDA warned manufacturer Fujifilm for failing to receive clearance before marketing its device and failing to provide adequate cleaning instructions. Olympus also failed to receive clearance before marketing its device. Endoscopes are long devices with tiny cameras on one end that doctors insert into the bodies of patients to discover and confirm diagnoses. 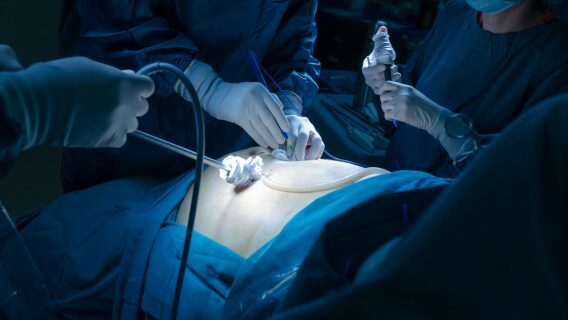 Hospitals perform hundreds of thousands of procedures involving endoscopes every year, according to the L.A. Times. However, the devices are incredibly difficult to clean. The FDA issued cleaning recommendations but acknowledged its techniques could not guarantee the devices were free from bacteria. 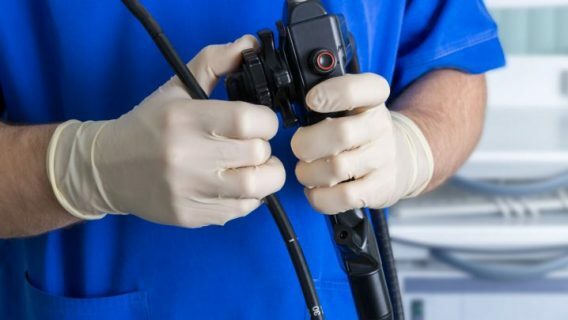 As a result of deaths and infections from superbug outbreaks that could have been prevented, families of those harmed filed lawsuits against endoscope manufacturers for failing to warn of the risks. The U.S. Department of Justice subpoenaed documents for all three manufacturers as part of an FDA investigation, according to the L.A. Times. Olympus controls the largest share of the endoscope market in the U.S. and is linked to multiple outbreaks. Reports indicate Olympus learned of 16 superbug infections in May of 2012. The infections seem to have occurred at a hospital in the Netherlands. Olympus warned European hospitals in 2013 but neglected to warn U.S. hospitals using the same device until 2015. The first U.S. reports of superbug outbreaks linked to the scopes came in January of 2015 when a Seattle hospital reported 32 infections and 11 deaths from superbugs between 2012 and 2014. The numbers eventually rose to 39 infections and 18 deaths, according to the Seattle Times. Reports connected Olympus to an outbreak in February of 2015 after two people died and more than 200 were suspected of being exposed to the scopes at a UCLA hospital. Pentax devices reported the infections, according to Bloomberg. 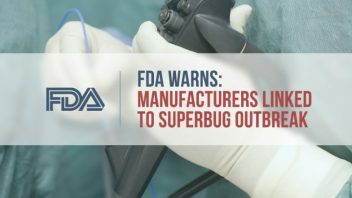 After reports linked the superbug outbreaks to endoscopes, the FDA inspected the manufacturers’ facilities in Japan and the U.S. in March and April of 2015. The FDA also created an advisory panel to discuss the superbug threat that May. The agency issued the warning letters based on the inspection reports. Despite all of the violations and risks, the FDA issued no penalties to the companies and the scopes remain on the market. The companies have 15 business days to respond to the warnings.